I have too many heroes in my life to begin to even try and pick one. 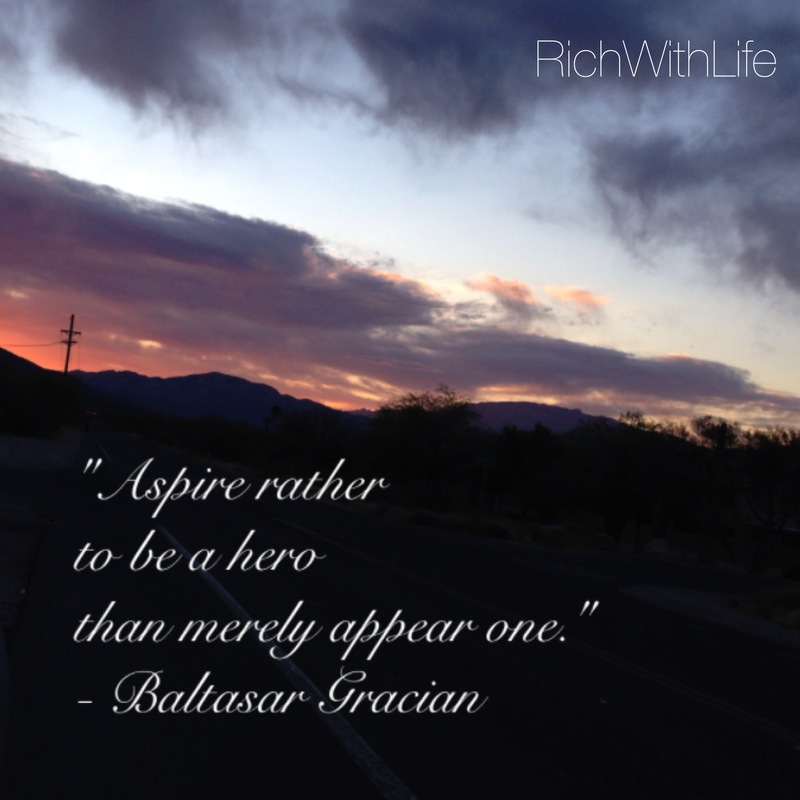 I think we should all have a goal: to be own our hero. Be the person you look up to and strive to be! The Type of Hero I want to be.